ago still look like new. 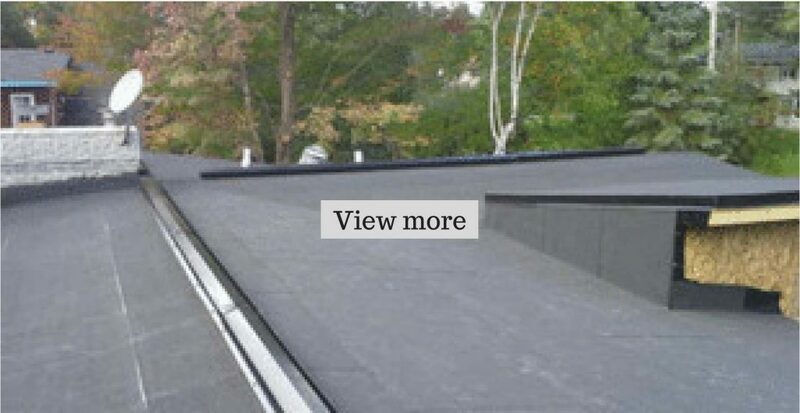 Geerts roofing in Ottawa, has been providing roofing services from past several years. 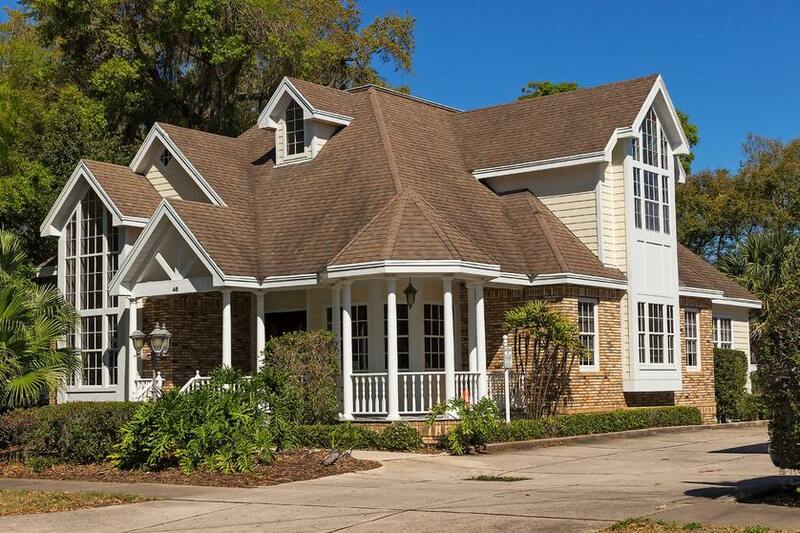 Our team at Geerts roofing is highly trained and skilled; whether it’s the new installation of the roof or the replacement and repairs we know what is best for your roofing problems. Each and every project that we take over we make sure to deliver the best quality in the finished project and that has been our key to success in building loyal clientele. 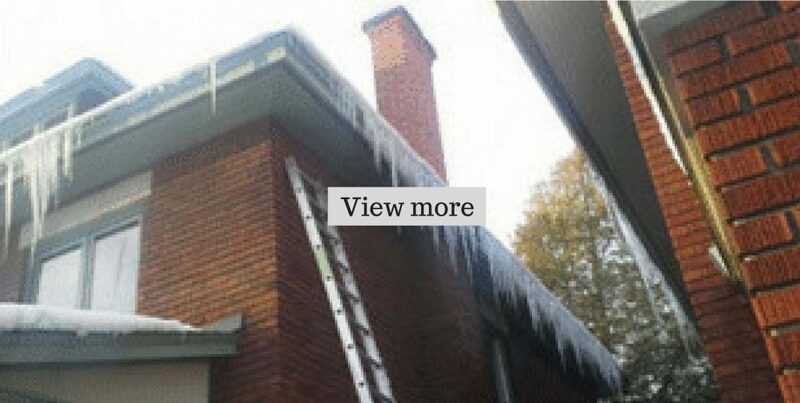 Geerts roofing services are available to our clients in Ottawa. We know for any homeowner or a business owner how important is it for them to keep the condition of their property and their business place in good condition and when the roofing of your property is the main concern whether it is the repairs or new installation, our team at Geerts roofing could be your first choice, as we are equipped with the skills and the latest equipment to deliver the high quality, durability and long-lasting results. With our expertise and years of experience of roofing in Ottawa, we have clientele not only in the residential sector but commercial as well. And we make sure that we deliver the superior quality finished projects to our clients. Keeping in mind the budget constraints of our clients the professionals at Geerts roofing make sure to find the best possible solution according to the budget of our client, and that is one of the reasons we have several numbers of satisfied happy clients who have always remembered us for their future roofing needs and recommended Geerts roofing to their friends and family as well. While working on any project, we take responsibility to complete the project on time and the costs of the project according to the budget. We make sure that all the safety measures are been taken while working on a project, ensuring the safety of our team as well as the property of our client. 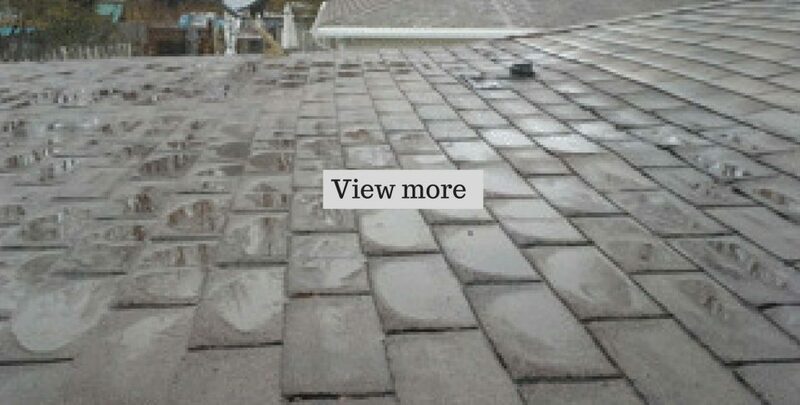 Replacing your old roof, maintaining it and keeping it in a perfect condition will not only revive the appearance of your property but it will also add the value to it and Geerts roofing will make sure that our clients will get most out of it while replacing or while the new installation of your property’s roofing. 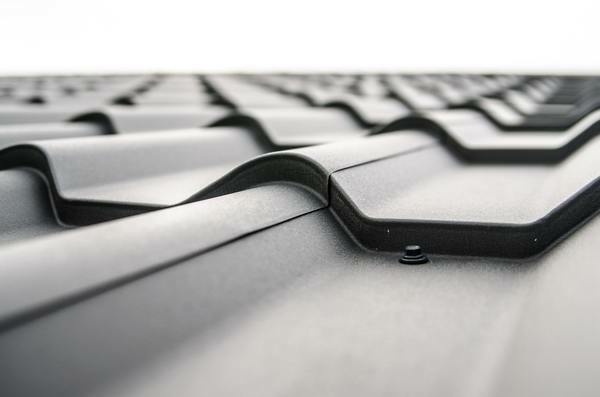 Since 1990, Ottawa’s best Roofing Contractors, at Geerts Roofing, has been providing quality roofing expertise to home and business owners in the Ottawa area. 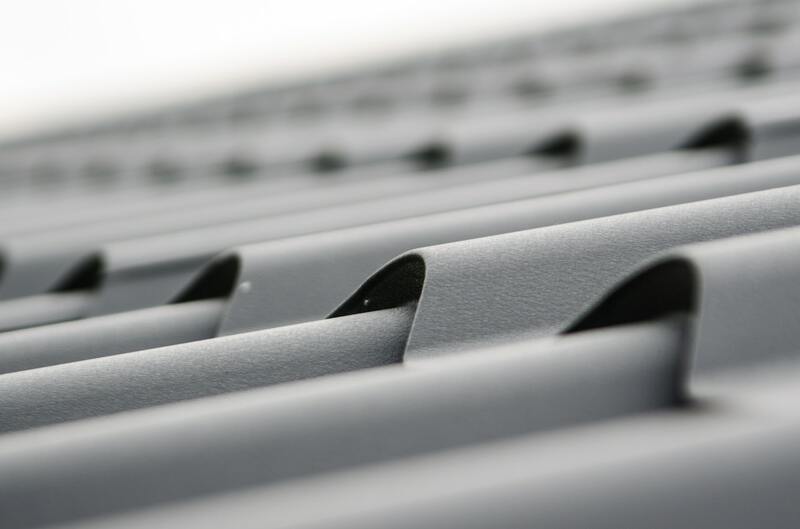 Having an extensive experience and expertise we know what is best for your property’s roofing problems. Whether it’s your home, office or your business place a good roof will always add value to your property. Keeping in mind the drastic changes in weather pattern, anyone has to be cautious; as Mother Nature can be unforgiving at times. 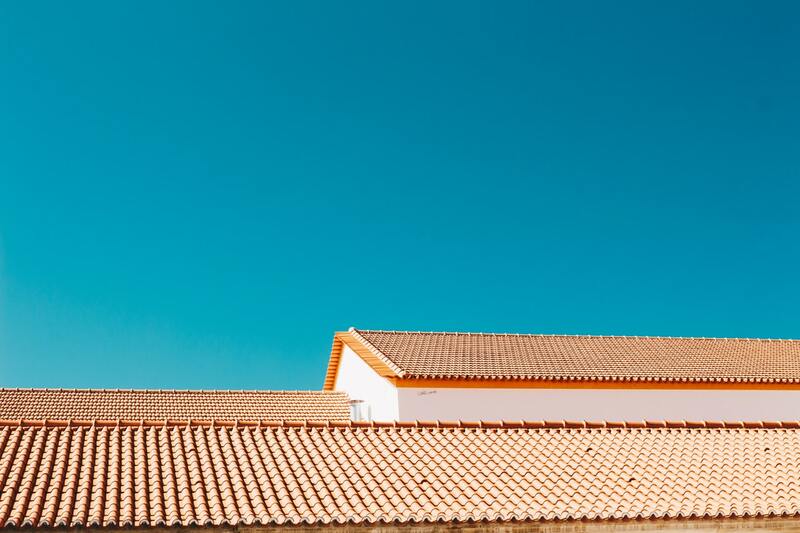 While considering the impact of the climate we ensure your property’s roofing can resist harsh weather, unpredictable temperature changes and exposure to the sun. Geerts roofing have surely made and maintained their reputation in the past years. 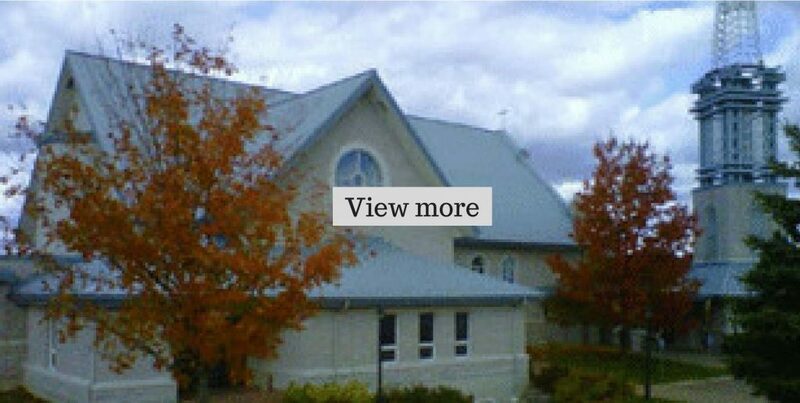 Our satisfied and loyal clients have always remembered Geerts roofing in Ottawa for all the problems related to their roofing. 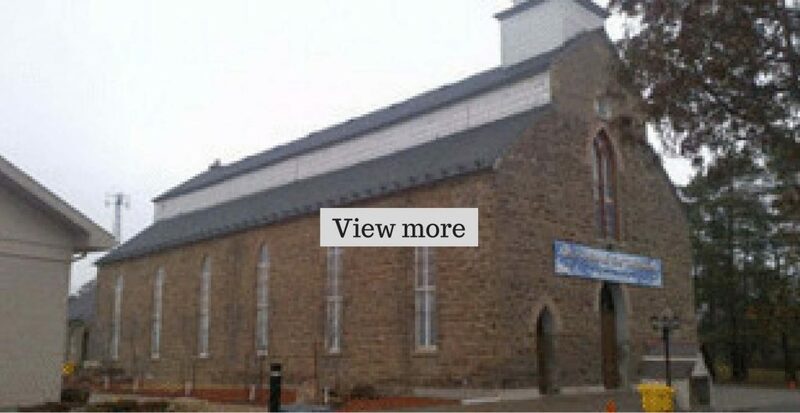 Geerts Roofing has the expertise and extensive experience to provide best services of roofing in ottawa, and we are always ready to provide our services if you are in a need of repairs or replacement of Shingle, Flat & Metal, Churches, Customized Solutions, Winter time Problems.